The gist: While municipalization initiatives are enjoying momentum, they’re not without their naysayers. As advocates in cities across the country look for ways turn policy ideas and goals into real action, the intensity of the need to “change” often collides with reality and the complex nature of things like operating a power utility. Where in the past it may have been an acceptable strategy to count on other stakeholders to make sure real and economic realities were taken into account before making dramatic decisions, that is no longer the case. 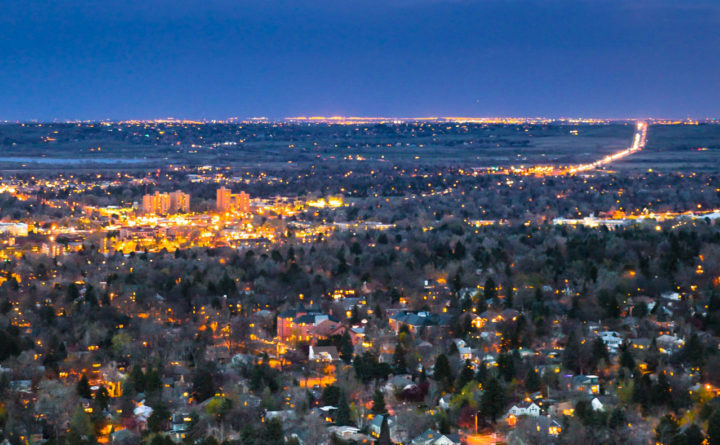 Boulder, Colo., is a great example of the consequences of the business community and others not being effectively engaged in the public decision-making process. Boulder is well down the road to owning and operating a city-owned electric utility company. Xcel Energy had owned and operated the power utility in Boulder, as it currently does in a number of cities in the Midwest. A voter referendum in 2013 started a sequence of events that continue to unfold, and now it will likely be 2020 before its residents decide whether to make a radical change in the city’s relationship with Xcel Energy. 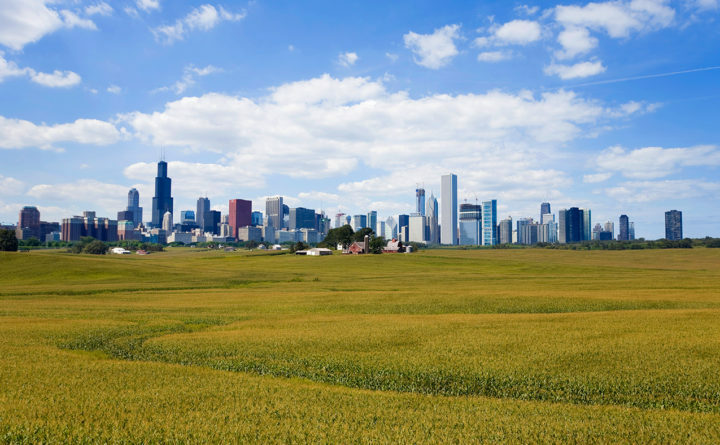 In 2010, the city was working toward its clean-energy goals of achieving by 2050 both 100 percent clean energy and an 80 percent reduction in carbon emissions. This goal was to be achieved with the help of Xcel Energy, the investor-owned utility that has made moving towards sustainable energy a top priority. Xcel was aggressively investing in increasing the amount of wind and solar power it can provide while reducing its dependence on coal-generated energy. Xcel is a national leader in bringing more wind and solar power sources online to provide customers with more sustainable power. It takes time not only to find places where wind and solar energy can be captured but to then find ways to connect this output to the broader power grid system. While Xcel has been making great progress, it has taken time to continue to transform its system. While some look at Xcel as an industry leader for driving change, others had a different view. Over time, city officials and other advocates felt as though Xcel was not doing enough, fast enough, to meet the city’s carbon goals. They decided instead of having a partner, they were fighting a large corporation who did not have their best interests in mind. The advocates, focused more on getting to their goal than on anything else, decided it made more sense for Boulder to obtain municipal control over the entire utility system. Other stakeholders and leaders in the business community who knew how complex, expensive, and financially risky it was to take over the utility service may have wrongly assumed that others would understand this same idea. Their efforts were not successful, and voters approved giving the City of Boulder the permission to purchase and then take over operations of the electrical utility based on the idea that this would help the city more easily meet its carbon emission goals. After the vote and as the process for Boulder to take over Xcel’s system moved forward, the costs and complexity of what it takes for a city to take over a utility became a bigger challenge. In 2017, voters approved a “tax renewal” to provide $16.5 million in funding to continue the venture that was managing the transformation process. Had Xcel and other business leaders been more effective at engaging the community earlier and when first key vote took place, the results may have been different. Rates would likely be lower, and the money spent on this contested process could have been used to fund other things in Boulder. When they presented the idea of municipalization to voters, advocates who are committed to the carbon reduction goals intentionally or unintentionally did not focus on the costs and complexities of operating a utility. Stakeholders from all sides of this issue can and should look at Boulder as an important example that hopefully will not be repeated. Transitioning to a higher use of sustainable energy is a goal many share, but the conversation cannot ignore the realities of the best way to bring these ideas to life. For the business community and energy-industry stakeholders, this is one more example of how important it is to have an active and effective advocacy program that can not only inform key audiences early in the process but can also be effective at making sure decisions like municipalizing utilities are made differently. Read more about this project at http://www.dailycamera.com/news/boulder/ci_32245537/boulder-xcel-agreements-reached-utility-separation.